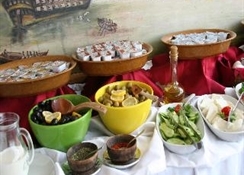 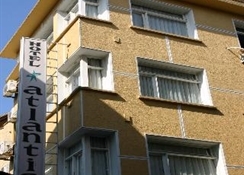 Atlantis hotel is located in sultanahmet, the historical district of istanbul. 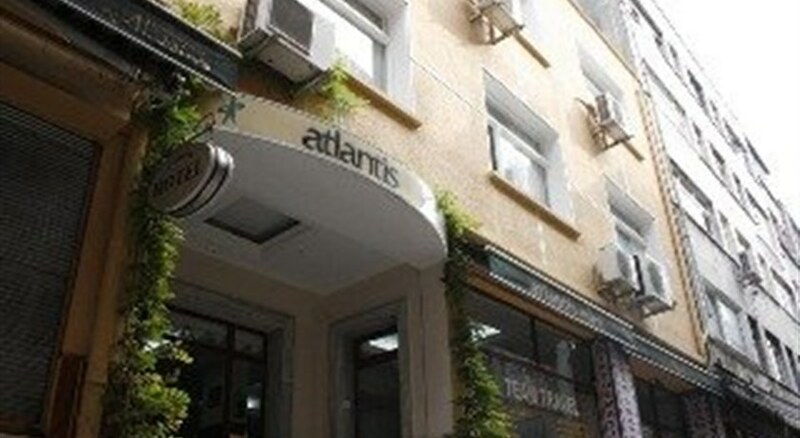 Atlantis hotel is surrounded by city's major attractions, hagia sophia museum, topkapi palace, basilica (yerebatan) cistern, grand bazaar, the mosque of sokulu mehmet pasha, archeological museum, the museum of turkish and islamic handicrafts ..Etchotel atlantis's rooms are all perfectly designed for ultimate guest satisfaction. 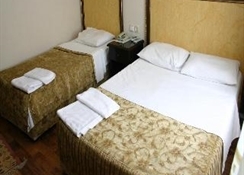 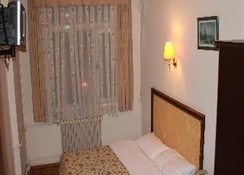 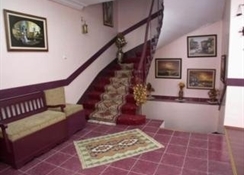 Each rooms is fully equipped with private bathroom, hair dryer, remote control cable t.V. 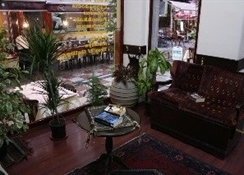 , Air-conditioning , heating, direct dial telephone.